This bundles comes with 1 K1500 commercial brewer plus 6 charcoal water filters and one clear filter holder. 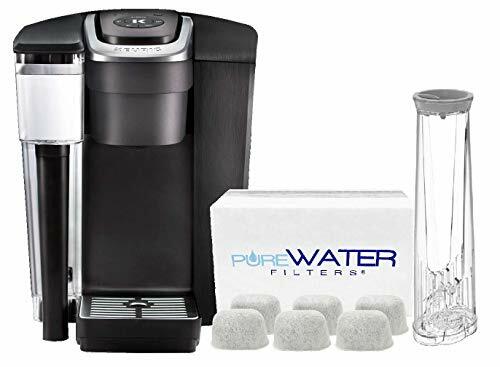 Simply assemble the water filter starter kit and insert into your Keurig 2.0 brewer’s Water Reservoir. Filters help remove water impurities to enhance beverage taste and keep your brewer internal heating elements from eroding. Filters should be replaced at least every 2 months. 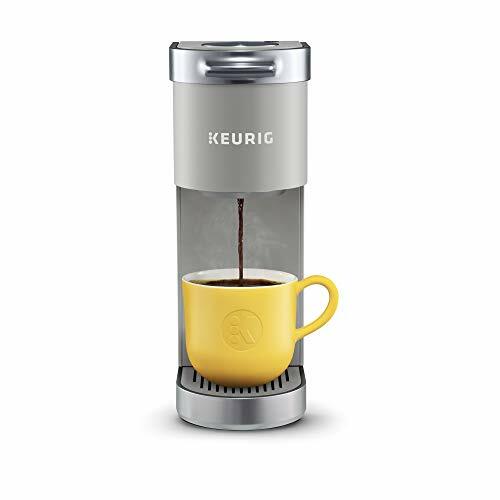 Brew your favorite beverages at the touch of a button with the Keurig K1500 Coffee Maker. Ideal for small businesses, the fully-featured K-1500 commercial brewer offers effortless beverage customization with 4 cup sizes and a STRONG button that increases the strength and bold taste of your coffee’s flavor. 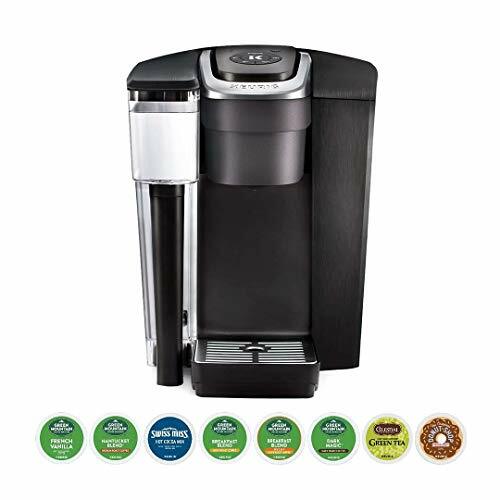 Keurig, K-Cup, and 2.0 are registered trademarks of Keurig Green Mountain, Inc. PureWater Filters and seller are not affiliated with Keurig Green Mountain, Inc. 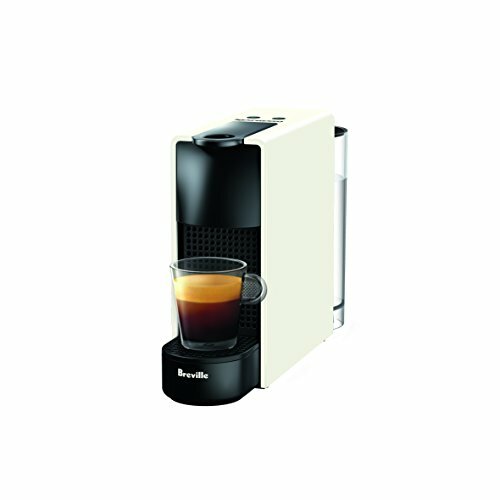 Brew your favorite beverages at the touch of a button. Ideal for small size businesses.